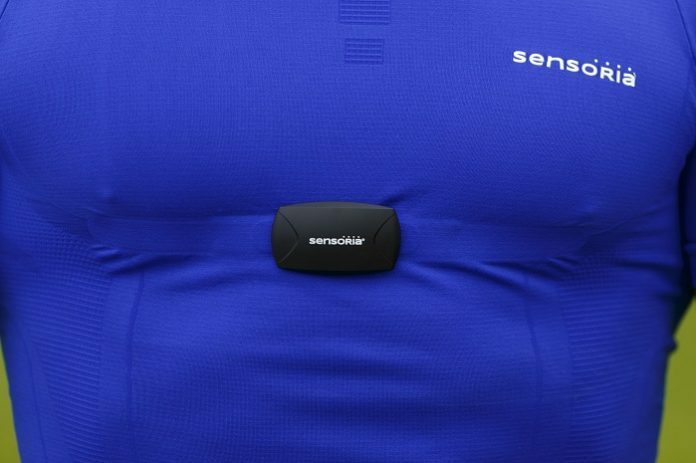 Sensoria, a leader in wearable fitness and smart garment technology, is introducing its new smart line of colourful sports bras and t-shirts and training plans offered through a new version of the Sensoria Fitness v2.0 app. The new app, which will feature a cardiologist-created and tested algorithm called Heart Sentinel, connects to heart rate monitoring (HRM) garments and may detect certain cardiac irregularities. The new garments are designed to meet the needs of all levels of fitness enthusiasts by including a new medium support sports bra for women and a new short sleeve t-shirt for men. The new line of smart t-shirts and sports bras is now launching a crowdfunding campaign to fund the manufacturing and production of a red and blue medium support sports bra and short-sleeve t-shirt. The company plans to use all additional funds raised to unlock new colour options, such as lime green. “Sensoria’s new cardiologist designed, patent-pending algorithm will constantly monitor the user’s probability of cardiac irregularities during exercise, offering a real-time alert countdown to confirm that he or she is still conscious, or it alerts selected family or friends through text message, urging them to seek help,” said Nicola Gaibazzi, MD and Cardiologist at University of Parma Hospital in Italy. 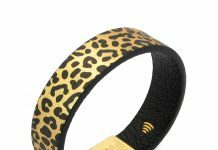 Crowdfunding campaign supporters may receive additional rewards such as the Smart Running System and access to the Sensoria Fitness v2.0 app with up to three months of complimentary training plans and more, depending upon contribution level.